Relief for when you over do it or need the pain to go away. 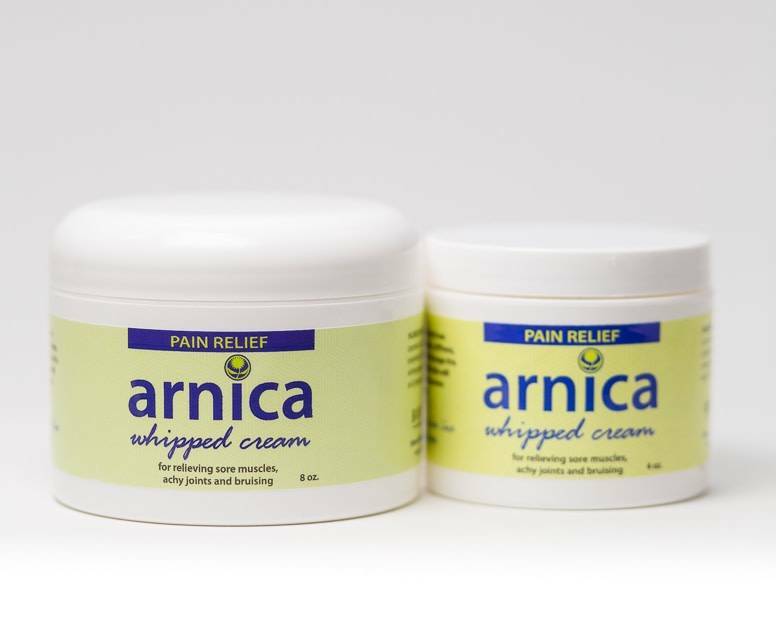 Arnica flower is an age-old, tried and true anti-inflammatory used for bruises, stiffness, muscle soreness, and pain relief. Our formulas will relieve the discomfort that accompanies over-exertion, injury, or fatigue. 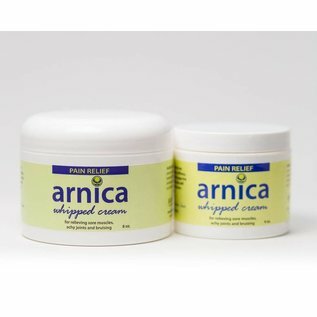 Water, arnica infused organic sunflower oil, coconut oil, shea butter, vegetable emulsifying wax, essential oil blend of lavender, eucalyptus, sweet birch, wintergreen, rosemary, peppermint, clary sage, helchrysium, and ginger, silver citrate, and potassium sorbate.